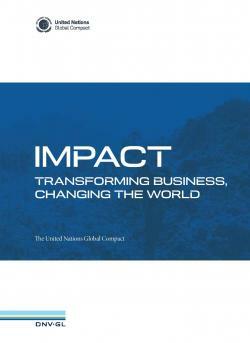 IMPACT Transforming Business, Changing the World. This report marks the 15th anniversary of the launch of the United Nations Global Compact. 15 years ago, a small group of leaders from the UN and business came up with a visionary proposal: to align corporate practices with ten universal principles; to mobilize the global business community to advance UN goals; and to build a sustainable, inclusive global economy in which both business and society can thrive, within the environmental limits of the planet. This change was never going to be easy. Entrenched business mindsets were not going to shift overnight. Now, 15 years on, it is time to take stock of how far we have come, what we have achieved, and the critical challenges we still face. It is time to build on the change we have seen over the past 15 years, and accelerate the scale of progress. 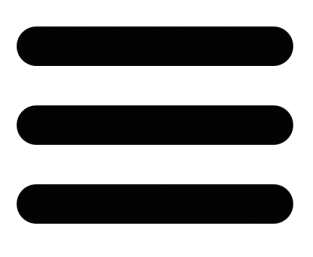 Our analysis begins by explaining how the UN Global Compact calls on businesses to take action, and its place in the history of the modern corporate sustainability movement. We then explore the role of the Global Compact in driving change by setting out 16 findings across three areas: To conduct the assessment, we have interviewed 214 representatives from business, academia, civil society, labor unions, government and the United Nations. Of these, 56 were top executives. In addition, we have surveyed over 1,500 Global Compact participants, UN agencies and Global Compact Local Networks.